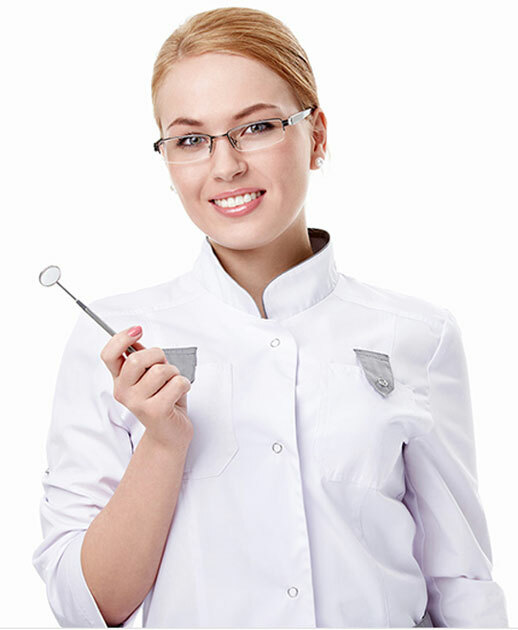 With over 20 years of experience, we are dedicated to deliver professional dental excellence through our caring, sincere and professional treatment for each of our patients. We work to meet or exceed the expectations of every patient. Otay Lakes Smiles has been serving Chula Vista and the greater South Bay area since 2007. Dedicated to providing both our adult and children patients with the finest care available, our comfortable office is equipped with state-of-the-art technology.